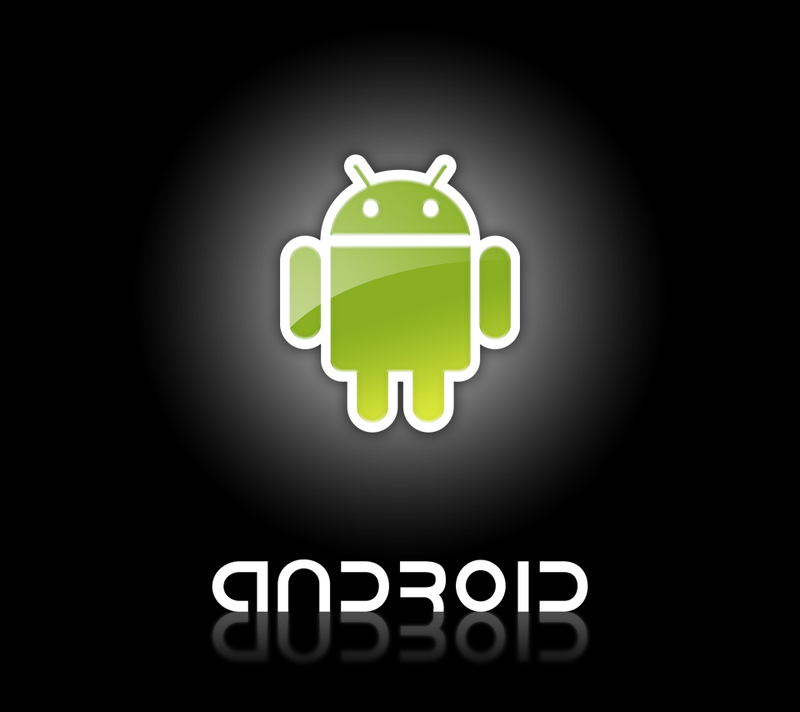 You always search for the best and extensive Android Apps to make your smartphones more interactive. Google play is the best place to search for various apps along with their ratings and reviews. Apart from Google Play store, you can also find some of the Apps on Amazon App store. In this article, we will discuss some of the best apps of 2015. With this app, you can enjoy downloading even when you don’t have data connection. So, when you don’t have Wi-Fi connection, this app can also be used. The best among this is Reader App and Pocket that helps in saving the images as well as text so that you can read them later. With this app, you do not need to share the link or copy paste anymore. You can do several things on your smartphones and the best part is you do not need to unlock it. You can set the calendar reminders; can check notifications, music settings and also this app takes care of your locked phones. There are many more lock screen apps coming that will suggest apps on the basis of your location. WhatsApp is considered to be the best messenger app on the Android Device these days for several reasons, including chatting and, because of its great interface, group chatting. It has now become the default group messenger app on the smartphones. Camera 360 is considered to be the best Android camera apps because of its features that include more than 200 filters, option for NFC photo sharing and also it helps in taking pictures without any Ads. It helps in providing the best of the Android camera. Swiftkey is the best android keyboard app and is absolutely free. The best part of it is it makes typing much simpler. It has a unique option of swiping, adaptive learning and also the prediction options. These days there have been many powerful music apps, which are now better than iPods and the Walkman of the olden days. You can have the default music app on our Android devices which probably do an exceptional job, however, still if you want something better in terms of bass or volume; you need to do something extra. Poweramp is considered among the best Android music apps which is the best way to enjoy our favorite music collection and the best part is; it can be supported in any type of file. You can play various videos in our phones with the help of the default video app without any problems and in any format. However, if you want to play some niche format of music or want to play around with the settings of video to get the clear view you need to do something more. VLC video app that probably came out in December is the best app that support various music formats. You can take an advantage of hardware acceleration to get the best out of this video app. It also provides the pinch to zoom feature which is its unique feature. These are some of the best and most frequently used apps, which are used more often to make the Android phones run better. You can take advantage of the advanced features of taking the pictures, viewing videos with clear picture quality and that helps in keeping our devices efficient as well. Android apps are increasing day-by-day in numbers and the most common threat they are posing to the android devices is critical vulnerability and the lack of firewalls to limit the internet connections. Your android device is very much exposed to the malware and viruses and attackers can infect the mobile devices by using the exploit codes within the legitimate apps and making them trojanized. Moreover, if your wireless connection is not encrypted, your internet security is compromised and there is the possibility that your data could be intercepted. By installing efficient security software you can save your device from repackaged, nosy and fraudulent apps. Always ensure that the app you are downloading is safe and secure and is not requesting unnecessary permissions for installation.